Today has been a great day! We went to decathalon and bought Nic a big boy bike (compared to the Bromptons). I’m so excited to get going on proper long cycle trips now!! Then this evening we went to a beer festival in Wandsworth. We tried lots of diffeent and delicious ciders, then went into another bar in Clapham. 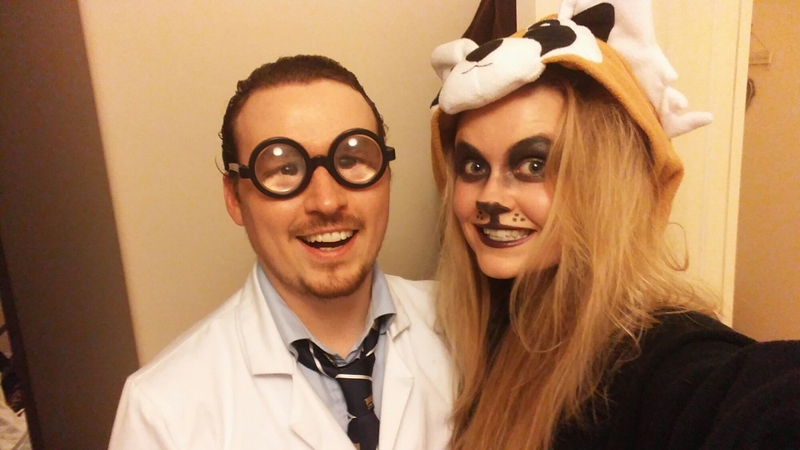 A fantastic night as the scientist and the red panda! So much fun.